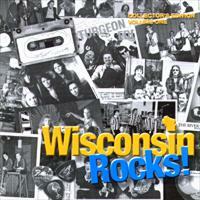 The 1970's Wisconsin rock band Bad Habit, reunites in the Summer of 1999 for a Summer tour. 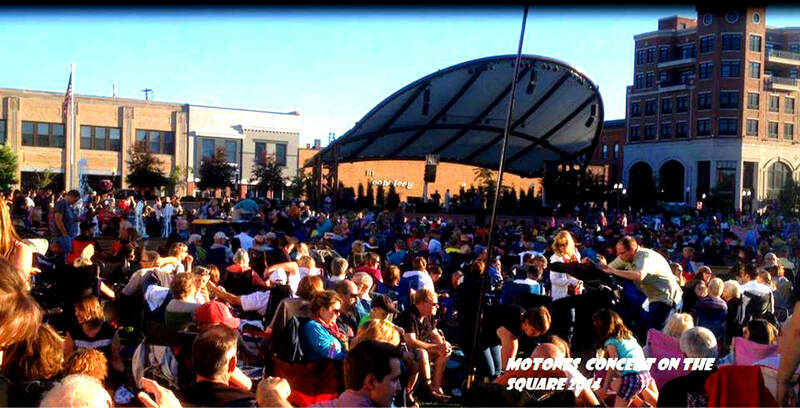 Recorded Live at various venues around Wisconsin. Featuring,John Altenburgh, Wayne Sharkey, Mark Mattioli, Bill Burkett, Mike O'connor, Dave Baehr and Kerry Nimz. By special order only! Bad Habit makes an appearance on the John Altenburgh album, Christmas at Buzz's Restaurant. Bad Habit makes an appearance at the 1997 Wisconsin Rock & Roll Revival concert.